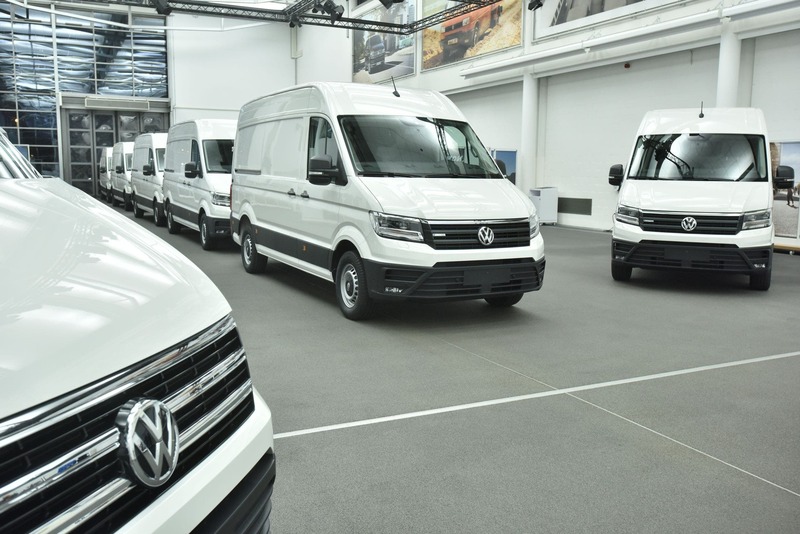 Volkswagen will be officially unveiling its new all-electric van, the eCrafter, at the upcoming Commercial Vehicle Show at the NEC in Birmingham (UK). 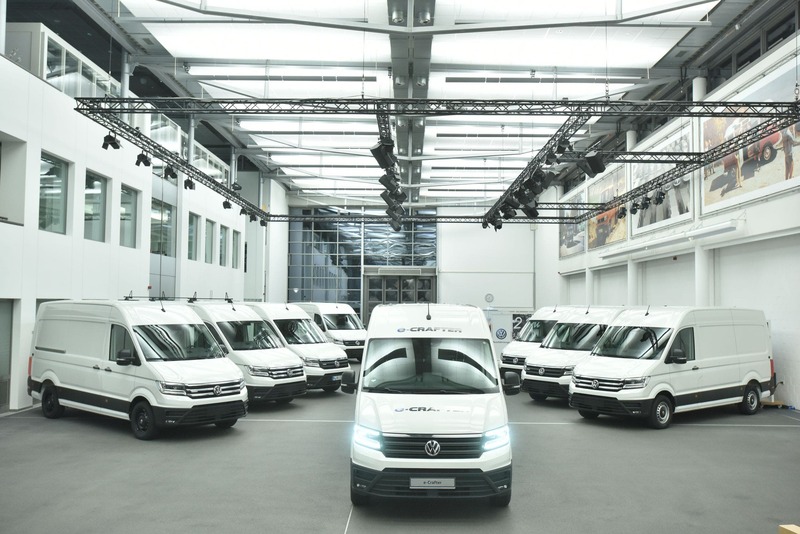 The CV Show is scheduled to take place between April 24th and 26th, so the unveiling date isn’t that far off — which means that further details on the Volkswagen Commercial Vehicles’ first semi-serious electric van offering should be around the corner. The van will be of interest no doubt to fleet buyers in the UK, which are under high pressure to transition their delivery van fleets to the all-electric modality. There are a handful of electric vans on the market, so it’ll be interesting to see if the eCrafter slots into the middle of the pack or perhaps has something more to offer. Notably, Volkswagen will be offering test drives of the eCrafter to select customers at the event. Real-world testing of the model in the UK is expected to begin in May, which follows the beginning of real-world testing in Europe back in December 2017. With regard to commercial availability of the new Volkswagen eCrafter, it should be noted that while European deliveries are expected to begin later this year, presuming that real-world trials go well, deliveries to the UK and other left-hand-drive markets aren’t expected to begin until 2020 or 2021.